Your item will come in the standard Goozeberry Hill packaging (2nd photo) but why not have it gift wrapped? This is just one of many designs produced on Goozeberry Hill. Custom orders for your individual, unique needs will be happily catered for; great for Birthdays, Anniversaries, Weddings and all the special occasions you might have. 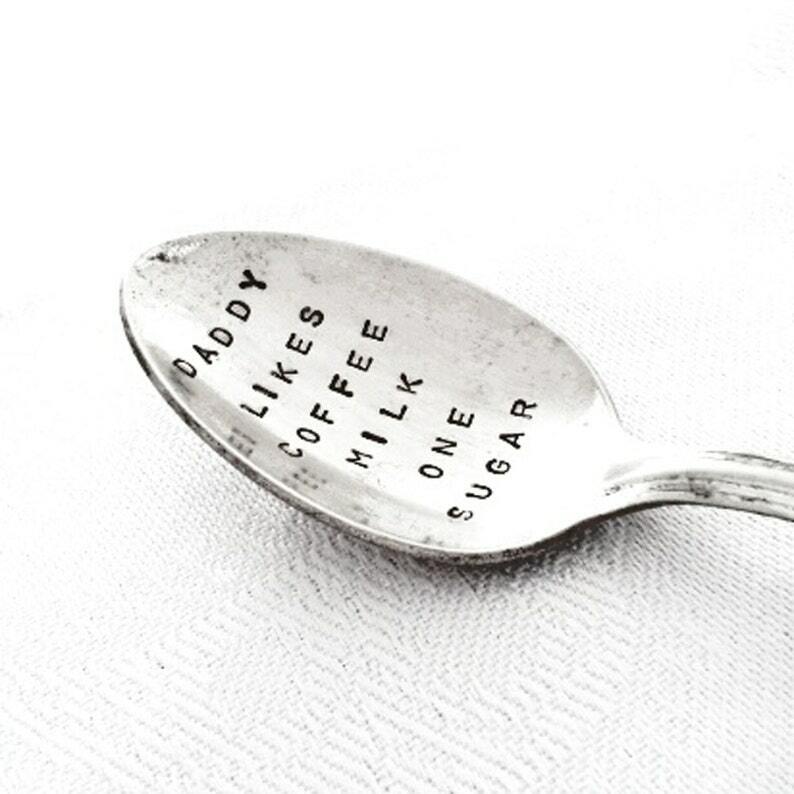 Personalised Custom Hand Stamped Spoon for Couples - A beautiful unique gift from Goozeberry Hill. How long have you been spooning?